When I began making portraits of my mother Rosa, I had no idea how her lovely face would evolve and illuminate her tangible outside changes and intangible, internal complexities. 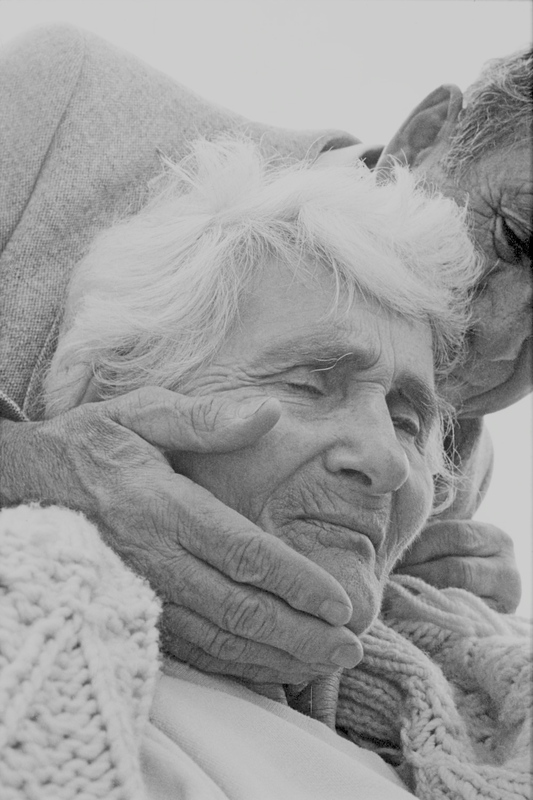 I simply watched with empathy and followed her as she whirled through time and Alzheimer’s. All the while, I never paused to reflect on these thoughts: ‘Is this too sad to photograph?’ ‘What am I searching for?’ ‘What am I saying? ‘Who is this for?’ And, most importantly: ‘Where is the beauty?’ I was simply compelled to honor my mother, to record her story, confront notions of ‘beautiful’ and share all. Years ago, when I studied Photography, one of my professors advised us to ‘focus on the eyes’ when making portraits, since ‘when the eyes are in focus, the whole face works’. At that time, I interpreted his recommendation in a physical sense: the eyes needed to be sharp – defined with clarity. And so I explored this way of ‘seeing’ portrait making and focused on Rosa’s eyes. At times her eyes were wide open, at times half closed. Sometimes she would look piercingly into my camera’s lens, but then she would lose focus and look away. Sometimes she would gaze lovingly at my father or my daughters, but then turn her eyes inwardly. 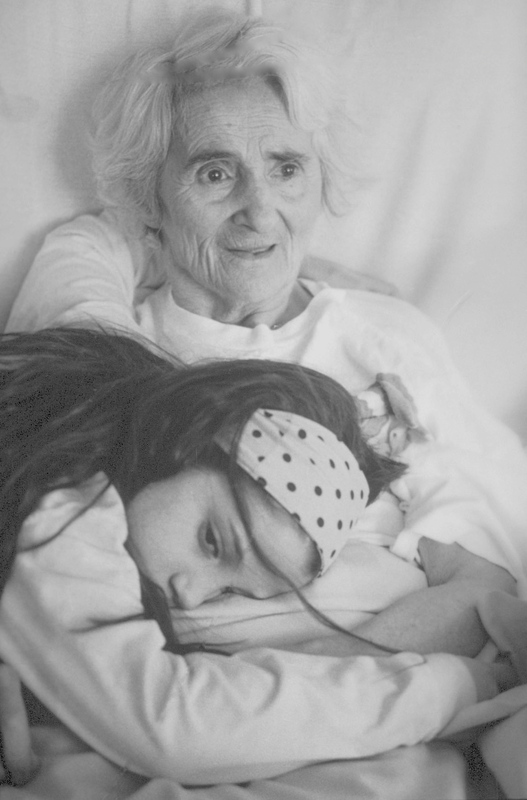 Rosa’s memory loss made itself visible through her eyes. 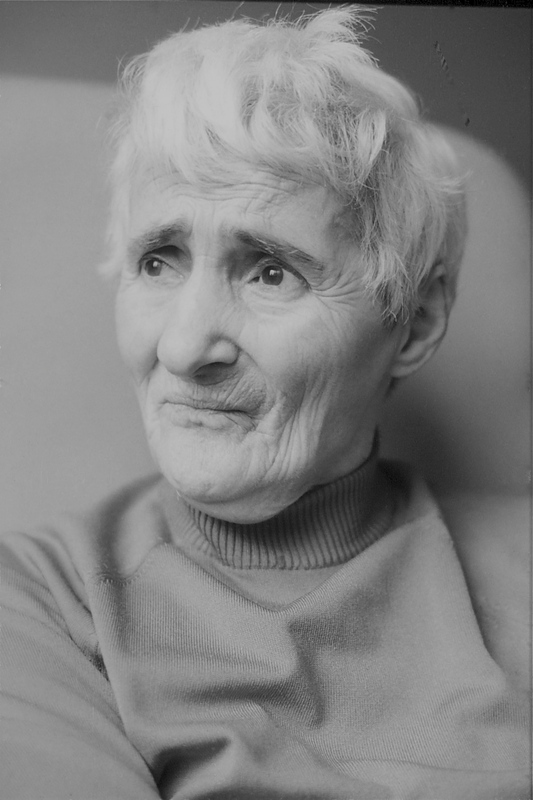 Of course, Rosa’s eyes also revealed her constant humanity, in spite of Alzheimer’s: her joy, astonishment and curiosity, and then, as the illness progressed, her loneliness, frustration, anger, sorrow, fear of confinement and confusion. Naturally, all aspects of her face mirrored her eyes, and, as one, eloquently spoke the words she could no longer articulate. Indeed, “the face is a picture of the mind with the eyes as its interpreter”, as Cicero, an ancient Roman philosopher, so astutely observed. 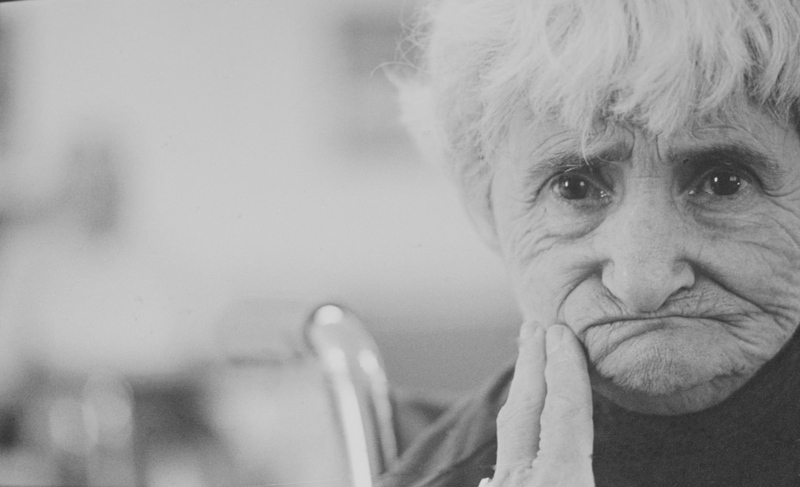 Twenty-five years ago, Alzheimer’s patients were essentially voiceless. How I wish that my mother had possessed a camera that would have enabled her to articulate her private point of view and personal sense of ‘the moment’. 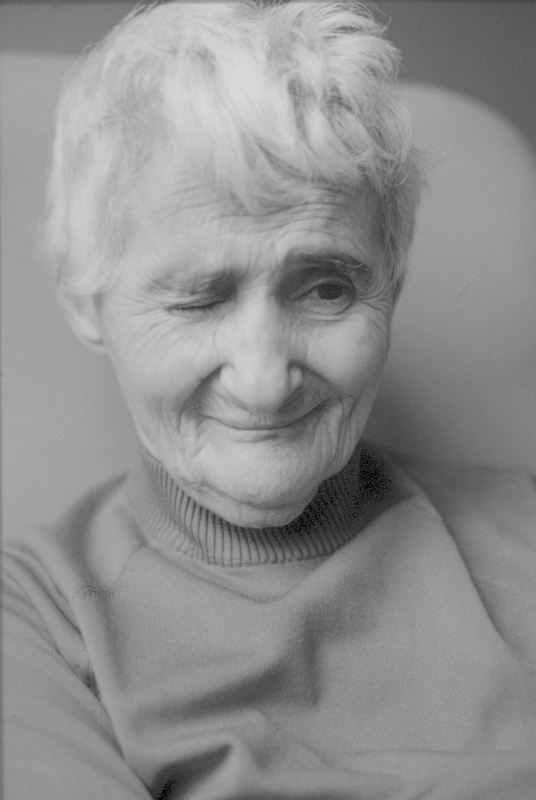 How I wish that Rosa’s camera could have captured my eyes and my unfolding story – within her own, so that we could have spoken to one another through portraiture. Twenty-five years ago, I became my mother’s voice and witness. Imagine yourself becoming a loved one’s authentic voice. Imagine focusing your camera’s lens on his or her eyes and enabling them to express their humanity through your portraits. What visual narrative could be more simple and more complex, more obvious and more profound?